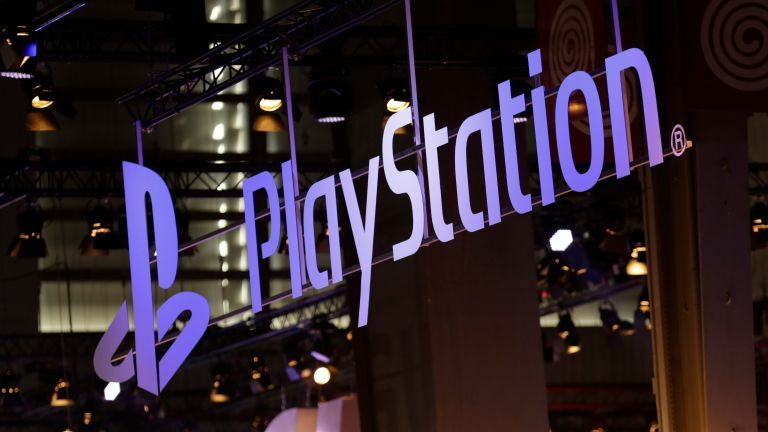 Top guy says brand must "crouch down" now in order to "jump higher in the future"
Months of speculation about the PS5 have been dramatically ended by Sony Interactive Entertainment CEO John Kodera, who has confirmed that there will be no new PlayStation before 2021. Kodera, who was talking to respected tech journalist Takashi Mochizuki, who then reported the news in full in The Wall Street Journal, said the Japanese company was going to "crouch down" for a period to "jump higher in the future". He added that Sony needs to "depart from the traditional way of looking at the console life cycle”. The big announcement about the PS5 comes after a raft of rumours, reports and leaks that stated the PS5 release date was set for 2020 or 2019, with comments recently made by Kodera himself stating that the PS4 was entering the final phase of its life cycle, adding fuel to the fire that a PS5 could emerge sooner than anyone thought. This was seemingly backed up, too, by Sony's own Bend Studio advertising for a programmer with "Next Gen game console experience", and reports of computer chips supposedly destined for the PS5 going into a "high volume" of production, too. Interesting other information tangential to Sony's future game console offering had also been circulating, such as rumours of a 5G PlayStation Portable, next-generation blockchain technology that would theoretically allow users to share and even trade digital games, and even talk of potential PlayStation 5 games edging toward completion, too. Kodera's comments seem to put the PS5 on ice for the time being, and it will be interesting to see what the company has in store for PlayStation gamers in lieu of no new hardware. Especially considering the Xbox One X already has a sizeable lead in terms of power and performance over Sony's PS4 Pro flagship. Maybe Sony is going to use the next three years to slowly transition away from physical game releases that rely on massive in-console game hardware, and more towards the streaming heavy, cross-platform experience T3 predicted was coming last year. Only time will tell. Keep an eye on our PS5 leaks and rumours article for the latest on the PlayStation 5.